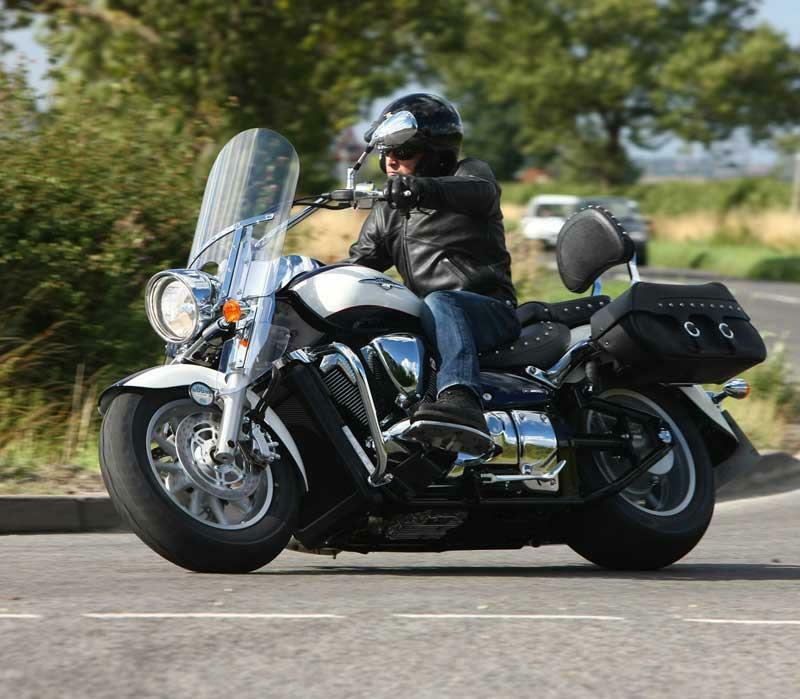 A new flagship model has been added to Suzuki’s ever expanding cruiser range of motorcycles. The Suzuki C1800RT. The Intruder C1800RT is designed to be a sporty, long distance, cruiser, and uses the 1800cc power plant used in the M1800R sports cruiser. 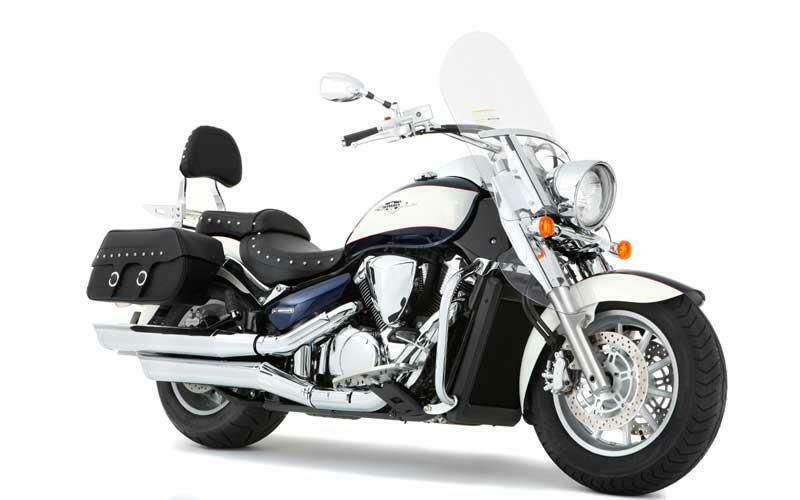 Features on the C1800RT include a large touring windshield, saddlebags, passenger backrest, and pullback handlebars. The firm plans to import just 90 C1800RTs into the UK, priced at £10,000. Suzuki spokesman George Cheeseman says the firm is looking to build on the success of the M1800R, which launched two years ago, by offering a bike designed to cover long distances in comfort. For more information, visit the Suzuki website, or contact your local dealer.